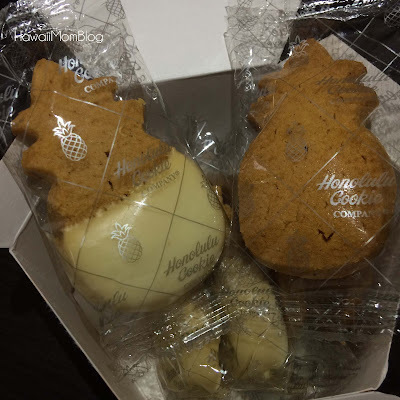 I love it whenever Honolulu Cookie Company releases new collections and flavors, and just in time for Fall are two new shortbread cookie flavors: Pumpkin and White Chocolate Pumpkin. 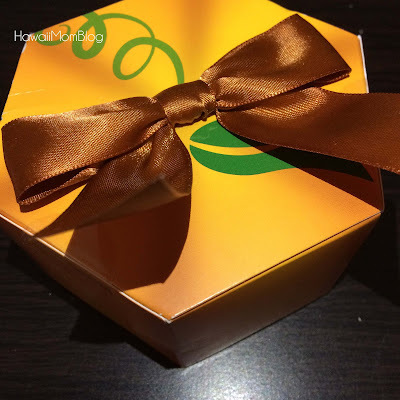 I was fortunate to receive a Fall Pumpkin Box (it resembles a cute pumpkin! ), which includes 3 cookies of each new flavor (a Fall Window Box with 12 cookies in 4 flavors is also available). I really enjoyed both cookies, each reminiscent of some of my favorite fall desserts. You can just smell the cinnamon and nutmeg as you open each cookie! 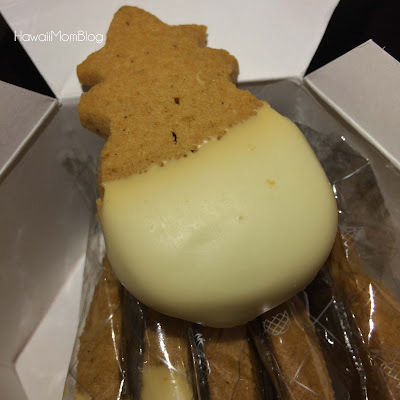 I loved the White Chocolate-dipped cookie. The creamy chocolate adds another layer of sweetness that's just irresistible! Visit www.honolulucookie.com for more information on the new flavors, or to view their entire collection. Instagram CampaignHonolulu Cookie Company is celebrating their new pumpkin flavors with a special "#AlohaPumpkin" Instagram campaign. Beginning September 14 and continuing through October 31, customers who post a picture on Instagram with the hashtag "#AlohaPumpkin" and show it to a Honolulu Cookie Company employee at any retail location will receive two free pumpkin cookies. It seems as though October hits and EVERYONE is on the pumpkin trend! Not complaining though, they look delicious! Just screams fall.